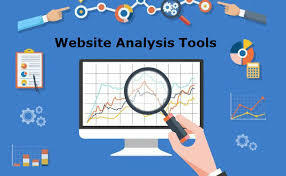 Website Analysis Tools is very important in analyzing the present and past details of a website. By analyzing this details we can get all informations about a website. It helps us in decision making. It analyses different criteria about your website such as design, content, performance, traffic etc of your site. It helps in improving the on page SEO. Different free analysis tools are available on the web which gives a perfect analysis report about your site. One important website analysis tools is GTmetrix. 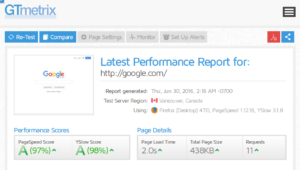 GTmetrix is a good tool to analyze the performance of your website. It provides a detailed report about how well your site loads and provides actionable recommendations on how to optimize it. Page Speed : It shows the page speed i.e. the speed at which your web page loads. It also provides the page loading time, page size, requests etc. Requests are those which are send to server in order to load a page. For better loading speed you should keep your requests minimum. 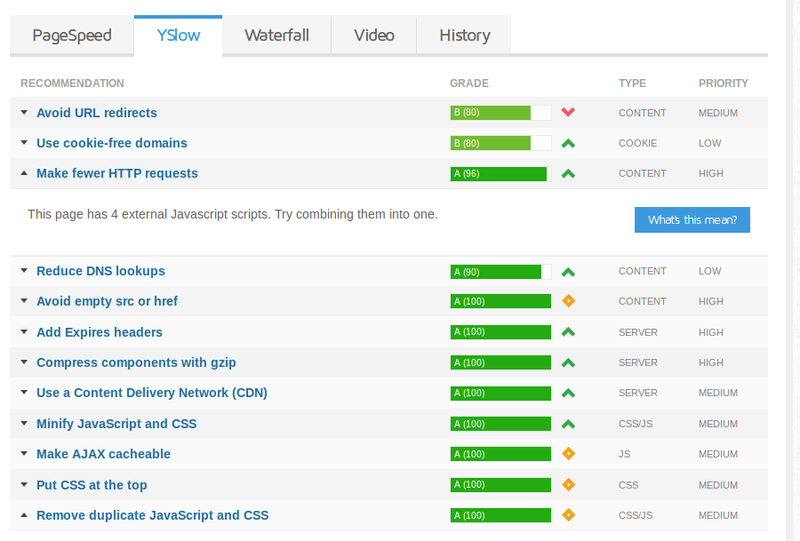 GTmetrix give the recommendations for improving the page speed. An example screen shot is added below. Yslow : It gives the Yslow scores i.e. why your page loading speed is slow. Keeping the Yslow scores high helps to improve the ranking. It also provides suggestions for improving the page speed. See the screen shot below. 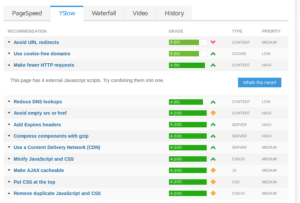 Waterfall : Waterfall is a graphical representation of all the resources loaded by a browser in order to show a page to a user. It helps us to analyze the request that made to the server to load a page. It shows the number of requests made and the time for loading each requested file. The height of the waterfall represents the number of requests. The width of the waterfall shows the time to load the requested resource. 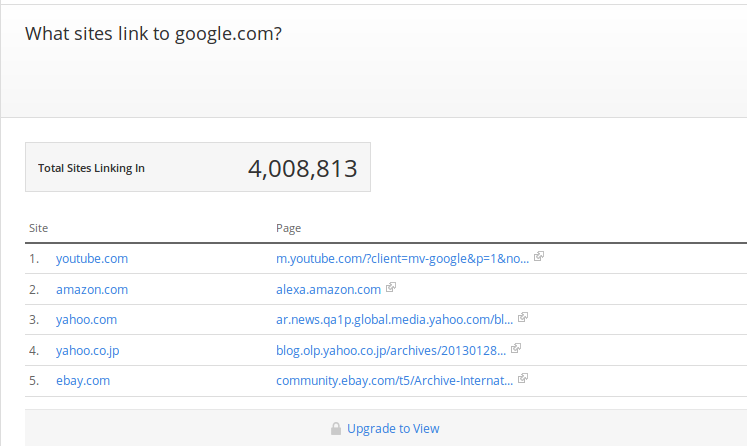 History : Using GT metrics we can also analyze the history of the a website. We can select the span of history we want to see. 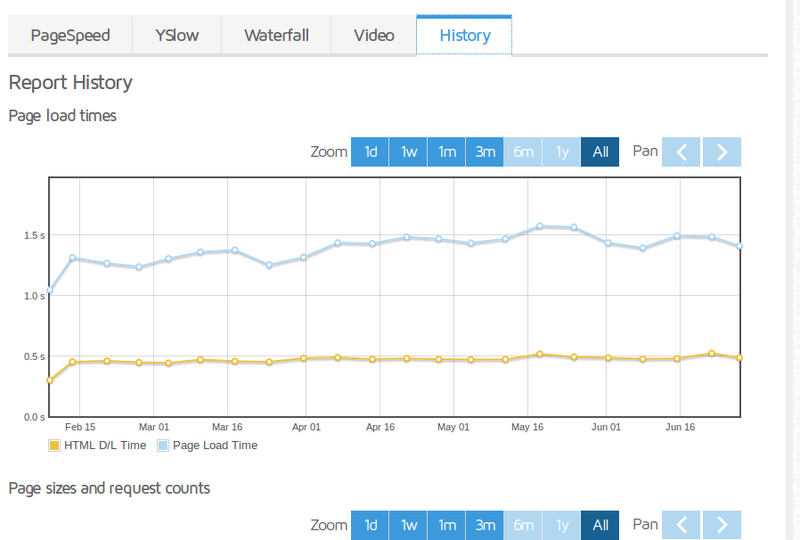 It gives the graph showing the page load time, Page sizes and request counts and PageSpeed and YSlow Scores. The download option is also available. We can download the history details using this option. One of the another important Website Analysis Tools is Alexa. It provides analysis on the traffic data, global ranking etc. We can see our ranking globally and also in a particular country. Alexa free site overview but it also provides many premium features. The premium features includes SEO Audit Tools, Keyword difficulty Tools, On-page SEO Checker and Competitive Intelligence Tool. 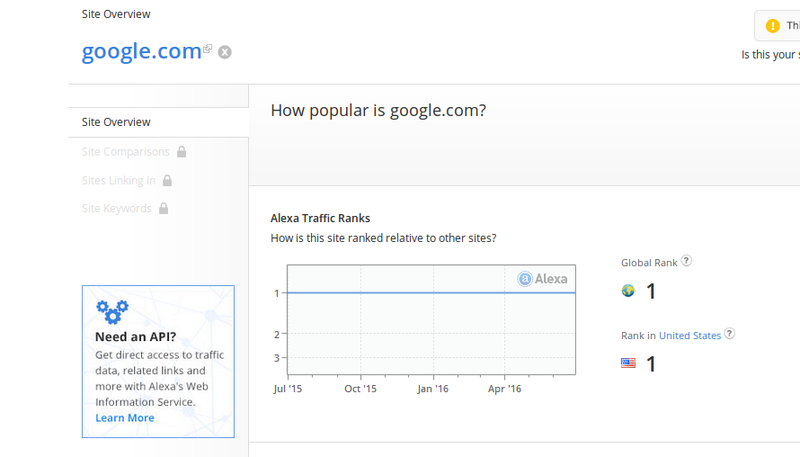 Traffic Ranks : Alexa displays our site’s ranking relative to other sites. The global ranking and the ranking in a specific country is available. Audience Geography : Alexa provides the map showing the location of the visitors. 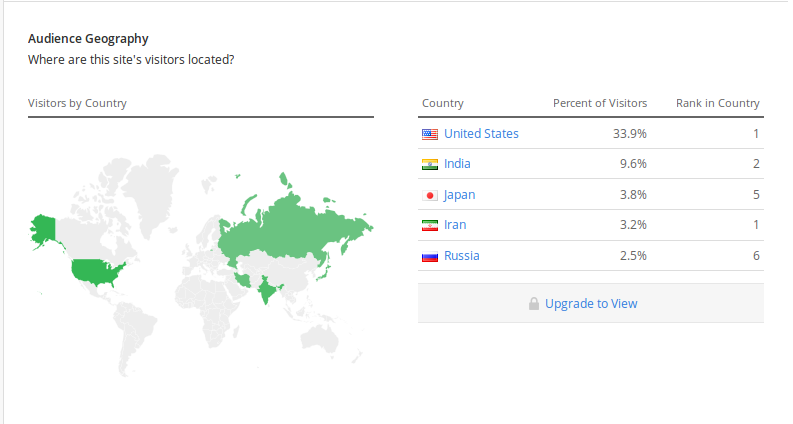 The information about the percentage of visitors from different country is also available. Total Sites Linking In : The inbound links to a website is displayed here. The total number of links and the details of sites which are linked are available. 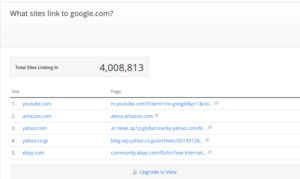 Other features like Monthly Unique Visitor Metrics, How engaged are visitors to google.com?, Where do google.com’s visitors come from?, Where do google.com’s visitors go next? etc are also available. Google Insights is a website analysis tool developed by Google. 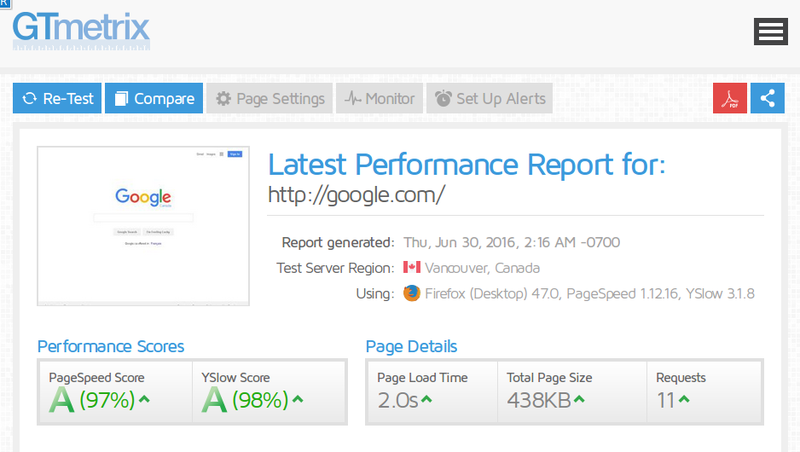 Google PageSpeed Insights provides the page speed of a site. 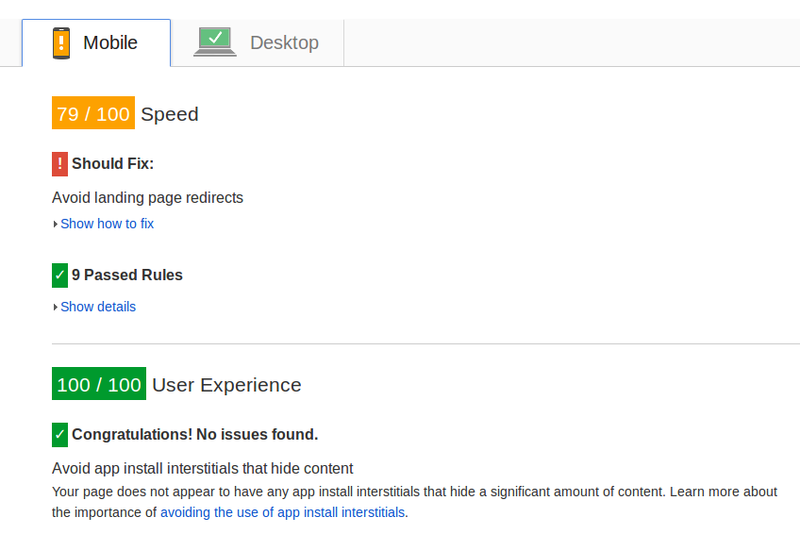 The page speed in Mobile and Desktop can be analyzed separately. The scores of our site out of 100 is shown here. It also give suggestions to fix the issues if there is any. Google Insights is similar to GTmetrix. 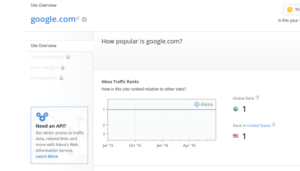 The analysis reports generated by GTmetrix and Google Insights are almost similar. 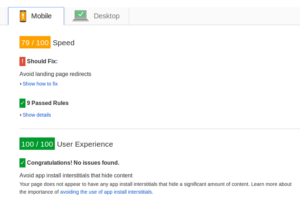 Like GTmetrix, Google Insights also provide the steps to fix the errors and suggestions to improve the site. This article describes about some Website Analysis Tools that are used in SEO. Some website analysis tools and the screen shots of their analysis reports are added. The site used here for analysis is google.com. 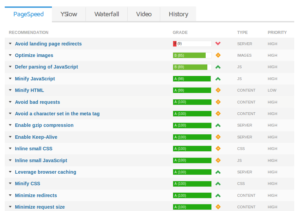 This tools can be used to analyze a website’s performance. 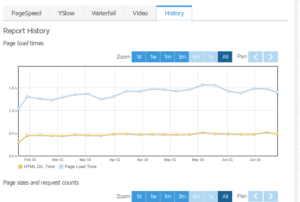 By comparing the analysis reports from different tools we can get a better understanding about our site’s performance. 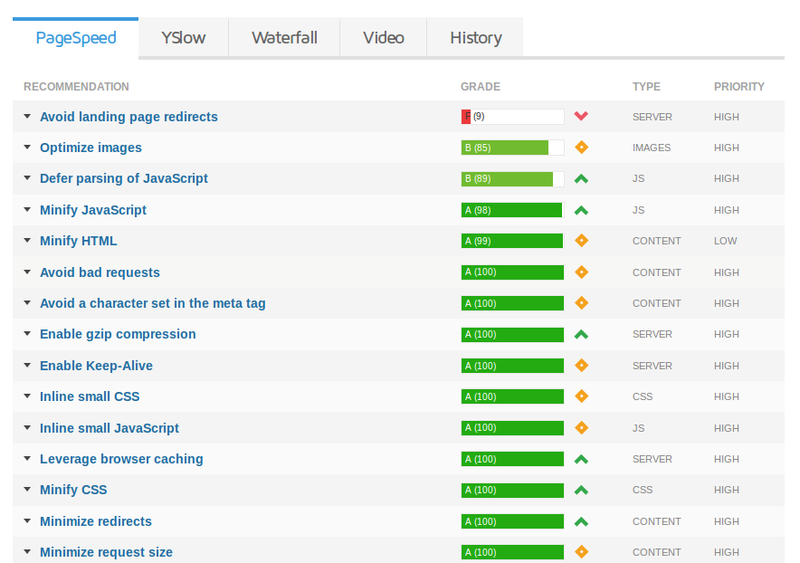 This helps us to improve and optimize our site more efficiently.